To watch a film, a series or any program, you must be in a comfortable environment. But how can we make a comfortable environment ? In the first place there should be a screen. Nowadays large TVs offer great benefits, especially when they meet the standard Full HD. A beautiful image, broad, fluid, dynamic, and you already have won one part of the bet. But all film lovers will tell you, if the image is the action, the sound is immersion. To be satisfied with a basic, weak, nasal or simply too modest sound is just like killing he film by taking it in your own hands even though the filmmakers have done an exemplary job. It can become the sole reason for your disappointment and you could even get frustrated by viewing it. Now, it is not always easy to acquire a powerful home-cinema system, either for their often important price or for lack of space. That’s why we’re going to talk about sound bars. High performance systems are now available, with benefits that make conventional heavy equipment pale. Manufacturers offer all kinds of solutions and making a choice quickly becomes difficult. I have selected for you the questions to ask yourself to choose the soundbar that will turn your living room into a movie theatre. 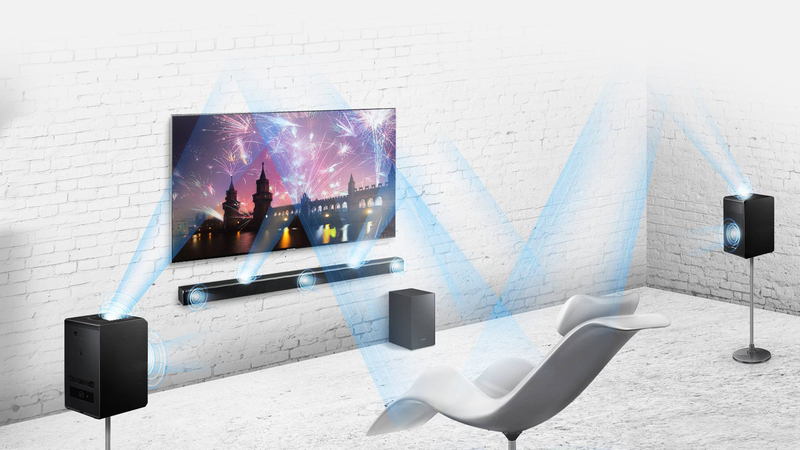 What is a soundbar and how does it work? 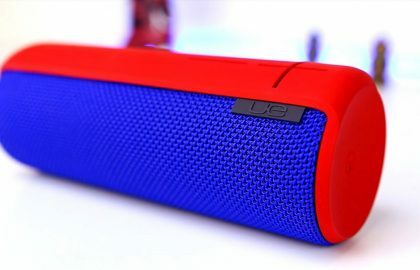 As the name suggests, the soundbar is an elongated system that will accommodate built-in speakers. Specifically, manufacturers position speakers directly in the bar. They are oriented precisely, to bring you closer to optimal listening comfort by generating a real spatial effect. It is this effect that promises you a total immersive experience. In most of the cases we add the sound bar with a subwoofer to complete the performance of it in this range of sounds. How to position my soundbar? What are the precautions to be taken? The soundbar is a relatively simple acoustic system to install. It is best to position the sound bar in the middle, under the median axis of the TV. In most cases the sound bar will be installed under the TV, in front of its central foot. In some cases you can even position it above the TV. If by chance your TV was wall mounted, be aware that most sound bars can be attached to the wall themselves by means of mounting kits available. If you opt for a model with a subwoofer, it would be ideal to position it under the TV, mounted on the wall to improve the acoustic rendering. What is the power of a soundbar? How to select the optimum value? The power of the soundbar is expressed in RMS watts. It is this unit that will allow you to compare models between them. The power of the bar is what will make its use effective. Indeed, the larger the room, the more is the required power. 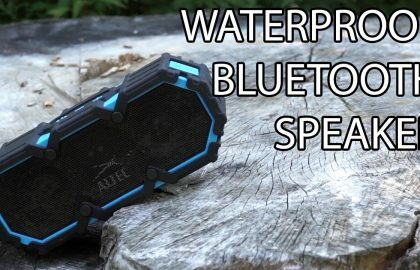 Since it does not have satellite speakers to generate spatial sound, it is the only power that will allow its built-in speakers to produce enough sound to bounce off the walls and cause its spatialization. Ideally, 150W for 15M2 can be a good option and gives the possibility to use it even if you move or renovate your experience room. What are the differences between a soundbar and a home theater? What jumps first in the eyes is the difference in size. When comparing a bar of 60cm to 1m, with a subwoofer and a set including a big amplifier, 5 speakers and a box, the difference is obvious. The bar is obviously more discreet, more aesthetic. Even though home theater systems generate more power and more efficient sound, they require relatively large rooms and an installation that can become tedious. On paper, however, many soundbars broadcast 5.1 or even 7.1 Dolby sound and even the Atmos for the Hi-Fi setup. 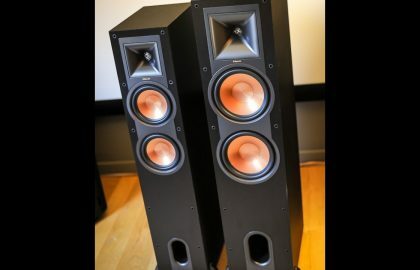 Their size is an advantage and they are no longer synonymous with poor acoustic quality. Finally, home theater prices are still higher than sound bars. How much should I pay for a decent Soundbar? The offer is very wide and you will find a wide range of prices. Nevertheless, by opting for a really effective system, offering a 5.1, you will find equipment between 400 and 1200 $ for a high level of quality. The difference in rates will be based on power criteria (from 60 to 400W), quality of materials. What are the best brands of sound bar? As the soundbar solution is more and more common, most HiFi brands are on the market. However, some of the brands give you interconnections with devices of the same brand (TVs, Blueray players …, etc. ), or with designs similar to that of the TV. The most prominent players in this market are Sony and Samsung. 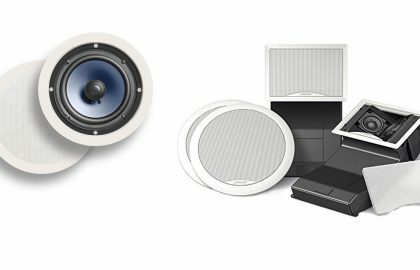 However, specialized manufacturers such as Sonos, Klipsch, Definitive Tech, Bose, JBL, Panasonic, Philips or Yamaha will offer you beautiful devices. 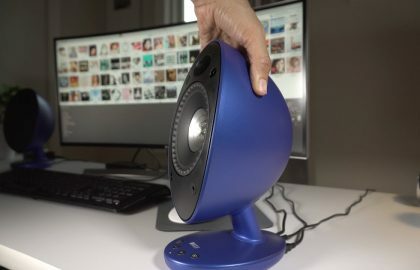 Feel free to evaluate your needs with precision, especially in secondary use (connected speaker, streaming music playback) to make the most judicious choice. The soundbar is a real revolution, an obvious alternative for all those who could not afford a cumbersome and often more expensive home-cinema installation. Do not forget to think carefully about your project, especially by evaluating the size and space of room to find the ideal power, and in case you doubt your needs, choose more power. It’s your pleasure that counts. How to choose the right soundbar for your home theater? Read through the article to find the answers to the most asked questions when buying a soundbar. How to place your soundbar the right way? What power to choose? Which brand to buy?